My wife and I have flown many times from Denver to visit family and friends in Michigan, Indiana, and Ohio (Denver–O’Hare–Ironwood–Detroit hops). We’ve completed many crazy two-day Colorado-back-to-the-midwest marathons by car along Interstate 80. The last couple of years, though, there has been an interesting change in our sensibility about travel. 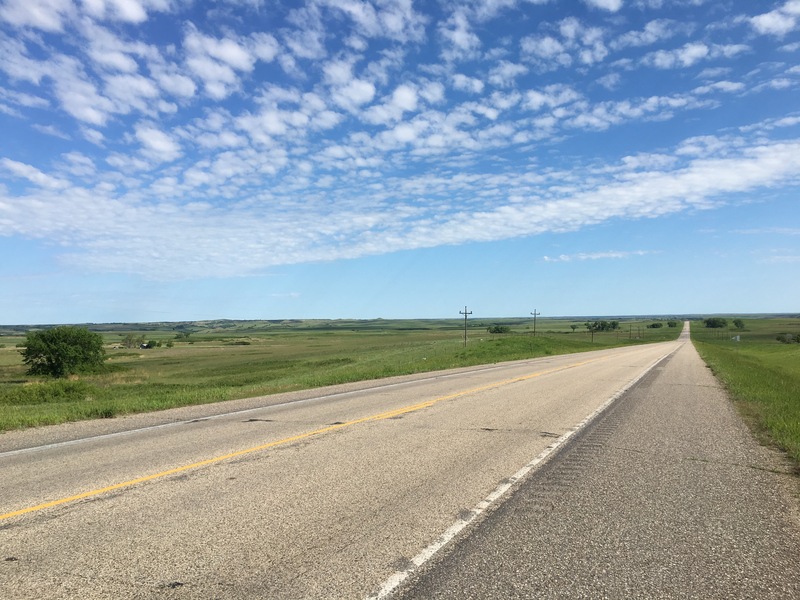 Last summer we meandered up through Wyoming, South Dakota, North Dakota, Saskatchewan and Manitoba to Winnipeg before turning south and east to Duluth and on to the western end of Michigan’s Upper Peninsula. We discovered real road trips in spite of the temptation to surf the Interstates. You miss a lot, flying overhead or surfing the Interstates. For our entire lives we’ve been driving right by the historic, folkloric, geographic treasures that surrounded us as we grew up. We had never visited Northern Wisconsin’s Apostle Islands, Upper Michigan’s Pictured Rocks, or the grand daddy of all wilderness destinations, Isle Royale National Park in Lake Superior off the coast of Thunder Bay, Minnesota. Last summer we visited both the Apostle Islands and Pictured Rocks National Lakeshores. This summer we’re exploring Isle Royale with a RoadScholar adventure-study group. Why would someone do such a thing—poking around a remote wilderness area in the middle of the world’s largest inland freshwater sea? It’s an experiment—my latest action research project into the practices of the spiritual life. I know well the spirit of refreshment that lifts me up when I hike in the Colorado Rockies. What would it be like to spend a week without cars, television, Internet, and telephones? What would it be like to hike in an island wilderness known for its 40-year long wolf-moose predator-prey study and a comprehensive 15-year old American-Canadian project to rid Lake Superior of persistent toxic chemicals? What would it be like to put my ear to the planet on an island in a lake in a land formed by volcanism and upheaval, scoured by glaciers, and inhabited by humans for upwards of 9,000 years? What would happen to my interior if I had ears to hear what the rocks, trees, flowers, and creatures have to say to me and to us in the silence of this wild place? Isle Royale is the first big step on this summer’s listening odyssey.